Listen to Kidnapped Woman's Harrowing 911 Call: I'm here. I'm free now. The Cleveland police just released the 911 call from Amanda Berry, one of the three women who went missing about ten years ago and was amazingly rescued on Monday afternoon. 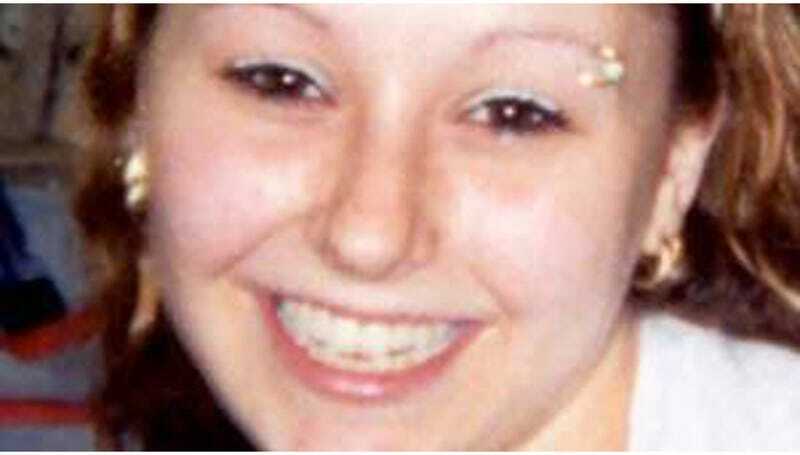 Amanda Berry, Gina DeJesus and Michelle Knight were 16, 14, and 21 years old, respectively, when they were abducted. Berry has been missing since April 2, 2003, when she was last heard telling her sister she was getting a ride home from her job at Burger King. DeJesus went missing in April 2004 on her way home from middle school, and Knight was last seen leaving her cousin's home in 2002. Upon Amanda Berry's rescue, she called 911 and explained her situation to the operator. Help me! I'm Amanda Berry. I've been kidnapped and I've been missing for 10 years and I'm here. I'm free now. According to WOIO-TV, investigative source said they found chains found hanging from ceiling in the Cleveland home, and signs of dirt moved or excavating in the backyard. Terrifying. All three women are reported to be alive, talking, and apparently in good health, according to police.